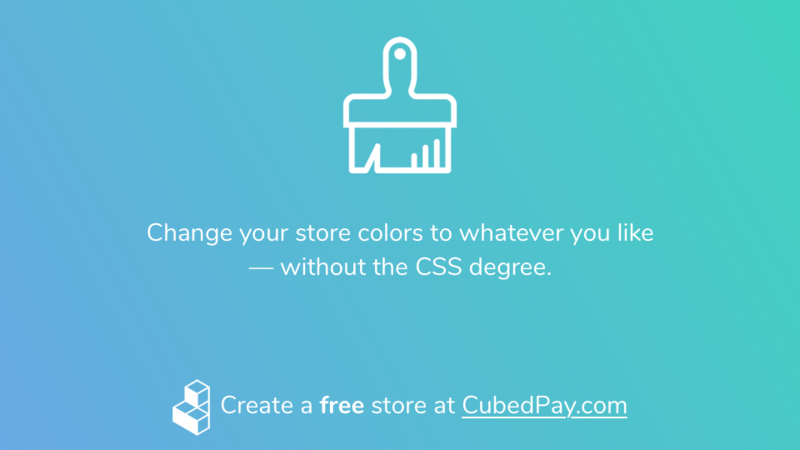 CubedPay now makes it easier then ever to ensure your webstore matches the colors of your company, brand, or website - without needing extensive knowledge of CSS! Color Schemes are now live. 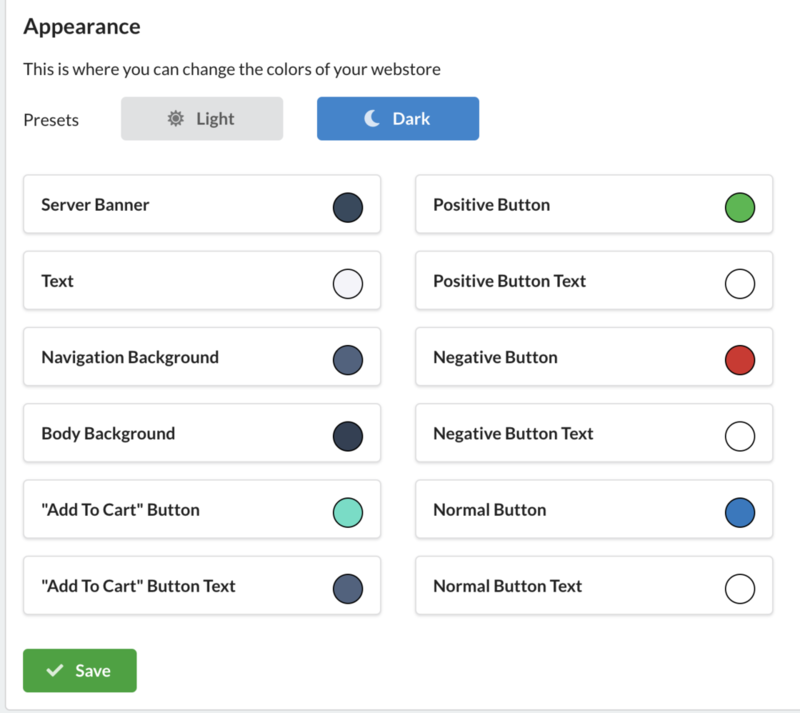 Click the Color Scheme tab. Click either Dark or Light as your base, then you can adjust each color individually right below. These settings replace our old "Themes" tab.